Born in Vancouver, Jason has called the city home his whole life. In addition, Jason has been lucky enough to explore, not just the wilderness just outside the city limits, but the great outdoors around the world. From mountaineering in the St. Elias range in Canada, to rock climbing in the deserts of Australia, to scuba diving in the Caribbean, to hiking in Iceland, Jason has listened to the call of the wild and answered to the best of his ability. 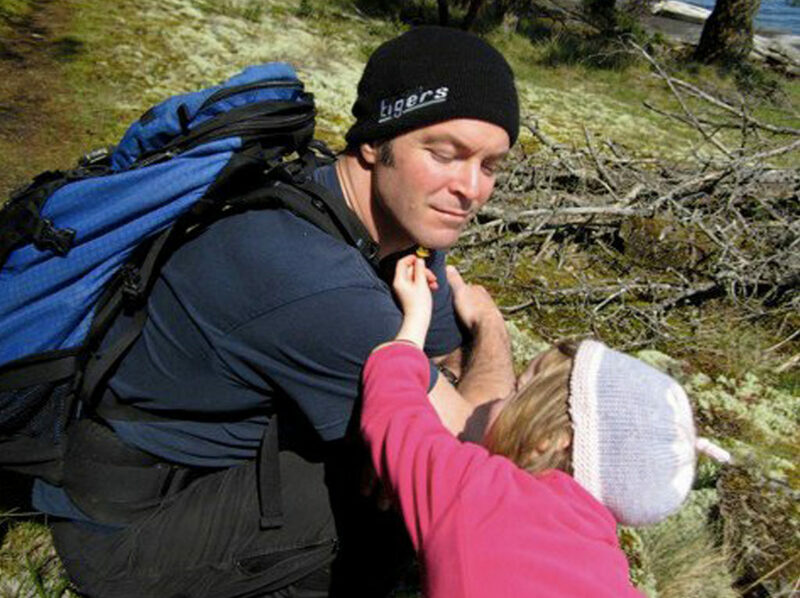 A teacher for the past 10 years, Jason is passionate about hands-on learning experiences, and has done his best to encourage his students to explore the natural world.